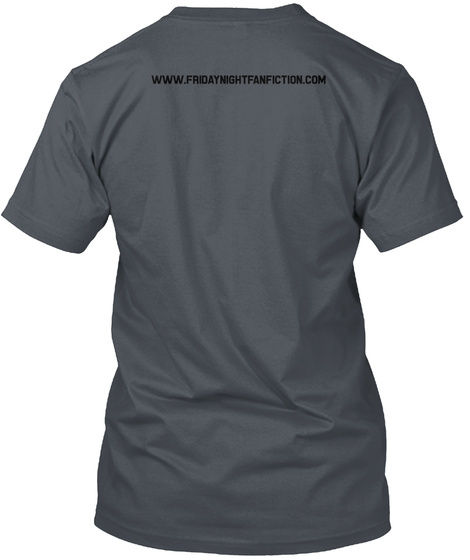 Do you feel like protein and terrible fanfiction both occupy a high priority in your life? If so, then you can help us spread the message about the benefits of eating your own gains at the FNF Gym, where we lift hundreds of mouseclicks worth of terrible fanfics every week and have a firm belief in that our own protein sources should be kept to ourselves. 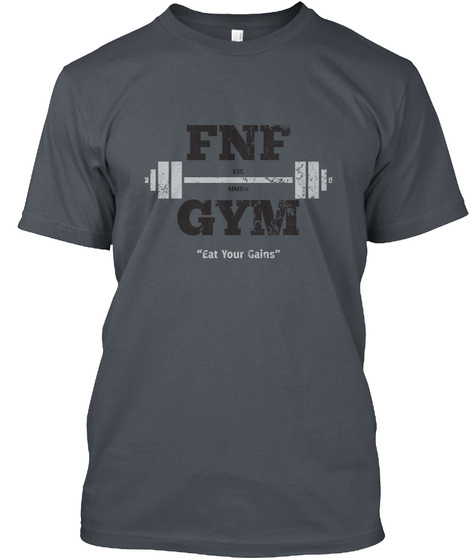 Featuring a lovely design by Ms. Vilecat's Shoppe, have your shirt show people the flavor they're missing while lifting for massive muscles at your fitness center, while also including a link to Friday Night Fanfiction on the back. In our mind, you should be bogarting that protein. Own them gains.